Communal land is an asset owned by customary law communities and jointly managed by members of customary law communities. Customary land in Minangkabau has been recognized in Indonesian law and mentioned in Article 3 of the Basic Agrarian Law Number 5 of 1960 (BAL). This article requires customary laws to exist and corresponding to the current development. 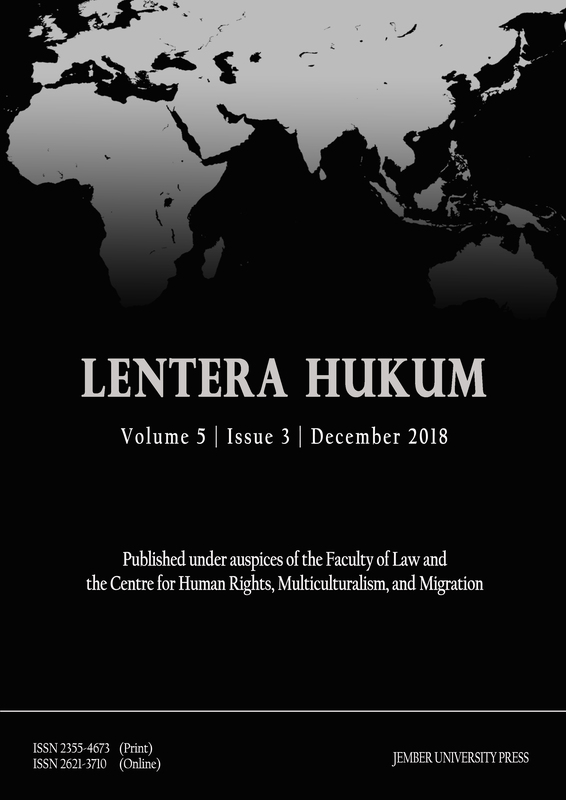 In fact, although a communal land in Minangkabau is administered collectively, the later development shows that such a communal land has been converted to the proprietary right by customary law communities due to the demand for legal recognition. BAL states that property rights are hereditary, strongest, and fulfilled rights owned by a person on a piece of land. Since there is no regulation governing the transfer of communal land to land ownership, the customary elders and regional apparatus make procedures for the transfer of communal land with certain conditions. As a result, only certain persons can submit an application for ownership of customary land into proprietary land. FATMI, Siti Raga. Permohonan Tanah Ulayat di Minangkabau Menjadi Tanah Hak Milik. Lentera Hukum, [S.l. ], v. 5, n. 3, p. 392-407, dec. 2018. ISSN 2621-3710. Available at: <https://jurnal.unej.ac.id/index.php/eJLH/article/view/8291>. Date accessed: 23 apr. 2019. doi: https://doi.org/10.19184/ejlh.v5i3.8291.